After a 3 week hiatus due to health reasons Rubber Guard is back on the air. On Wednesday March 25th join your hosts KZ and Rob for another fun filled episode of Rubber Guard Radio. We will be joined by http://www.deathvalleydriver.com 's own Tim Noel & Dean Rasmussen. 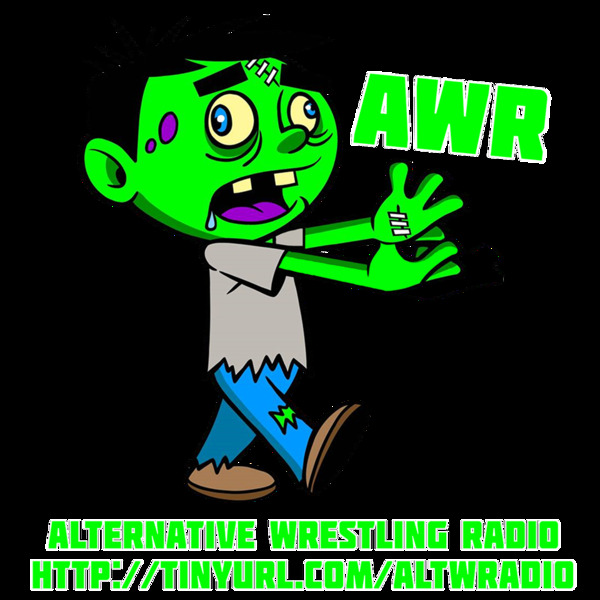 We will spend the entire show discussing current events,indies,wrestling footage,the DVDVR polls and so much more. We will also be taking listener calls for the entire 90 minute show. Make sure to join us live at 7pm pacific/10pm eastern as KZ and Rubber Guard Radio makes a triumphant return to the internet airwaves!